If you were a Sega fan prior to 1991, the name Altered Beast may ring a bell. It was the pack-in game for Genesis (aka Mega Drive) for about two years. If you didn’t play that, you may have seen it in an arcade. After Sonic replaced Altered Beast the game quickly became forgotten. I mean sure, it was great for 1989 but by the early 90s, 16-bit games were expected to have a lot more to them. Despite that, the name Altered Beast lived on, in the form of an Album by Matthew Sweet. He had hit it big in the early 90s, and was unashamed of his gamer and anime fandom. In fact, so unashamed of it, that his 4th album came to be called just that! 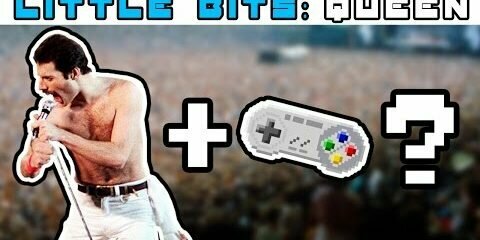 Whether you’re a gamer, a rocker, or like me, half of each, check out this video and see how these two very different works crossed paths.